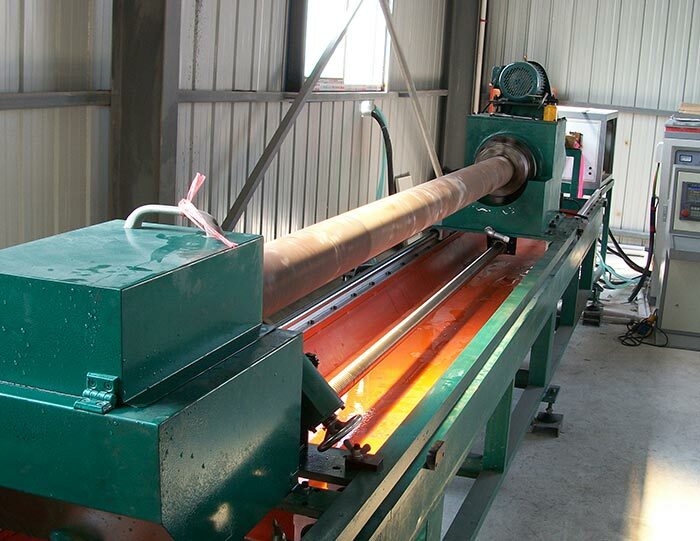 Steel pipe heating for coating, spray powder . 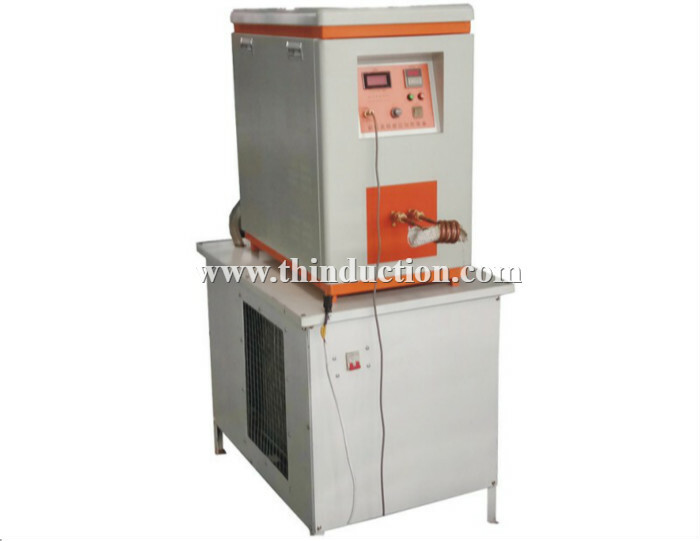 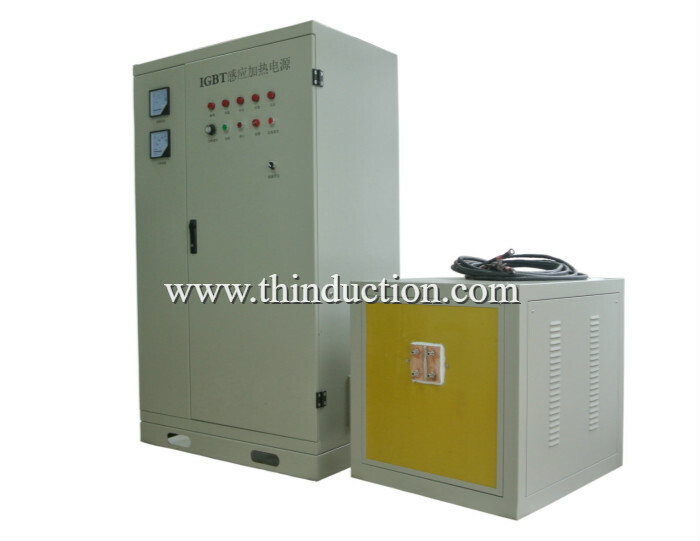 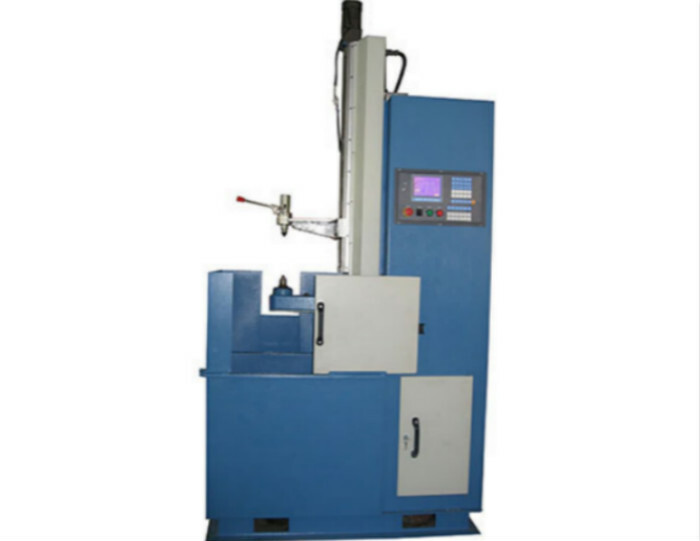 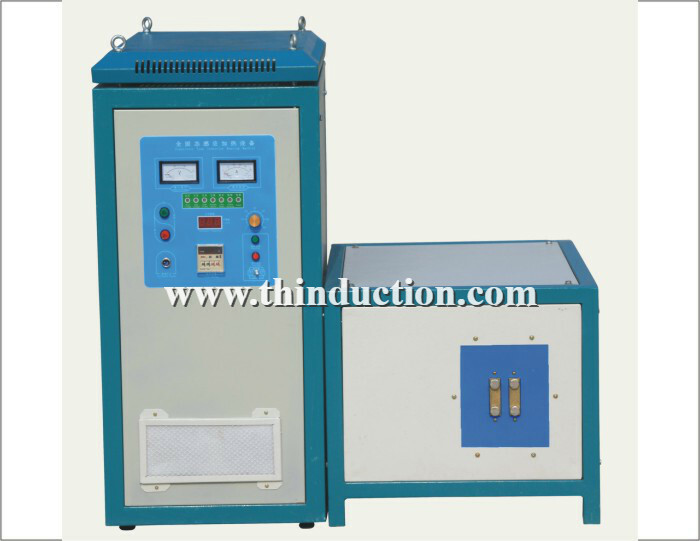 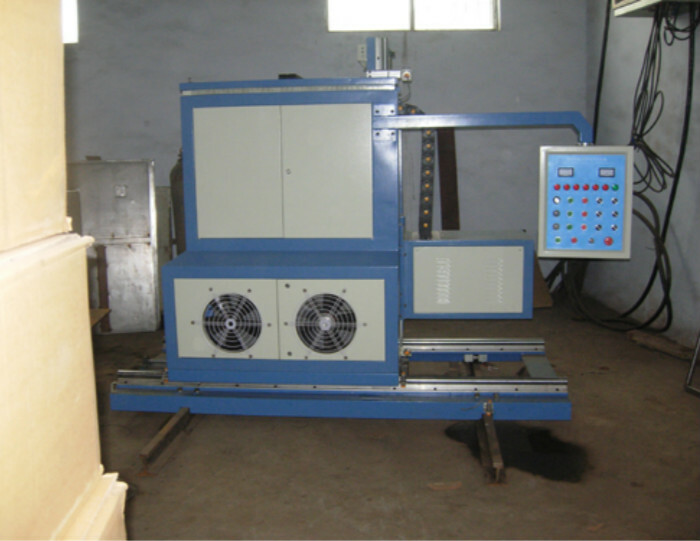 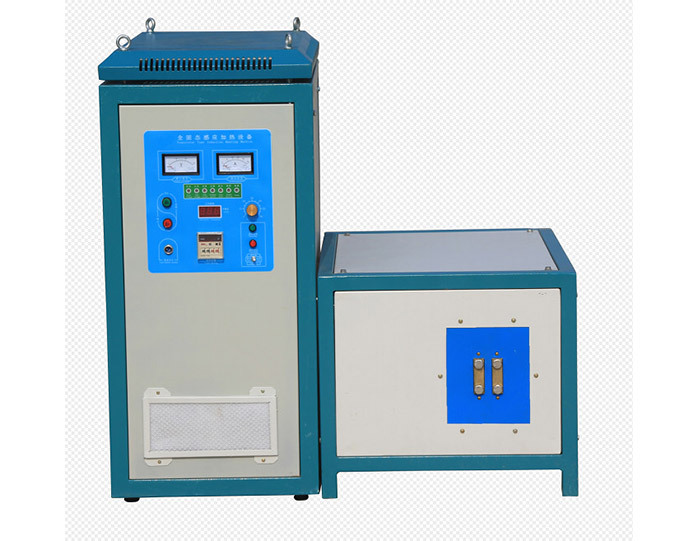 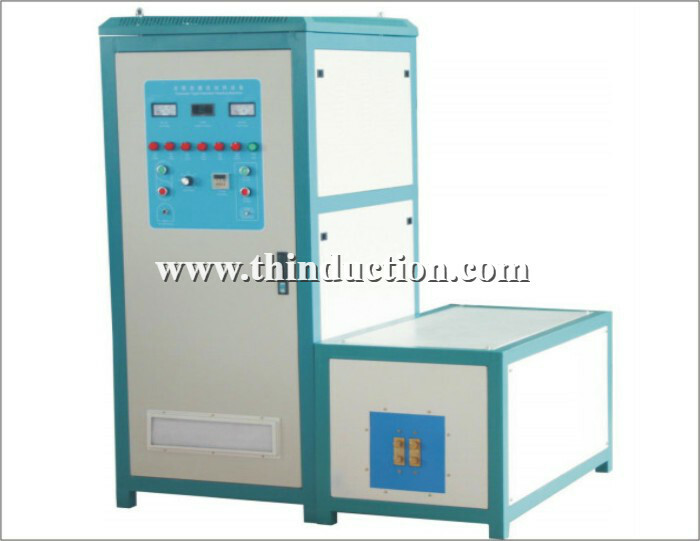 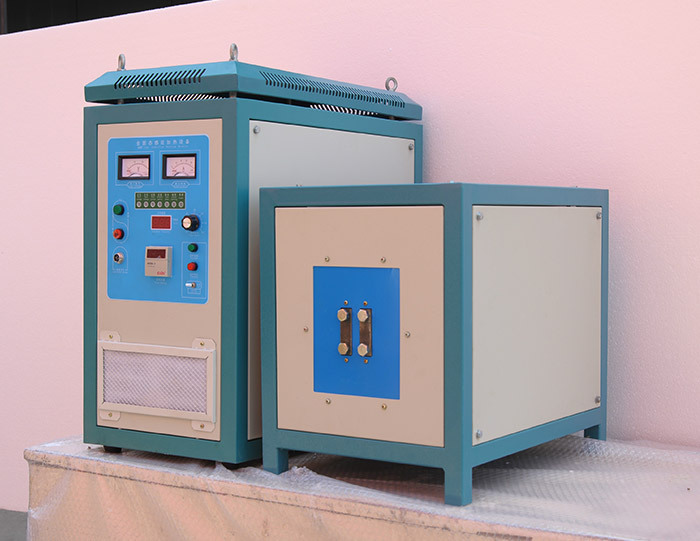 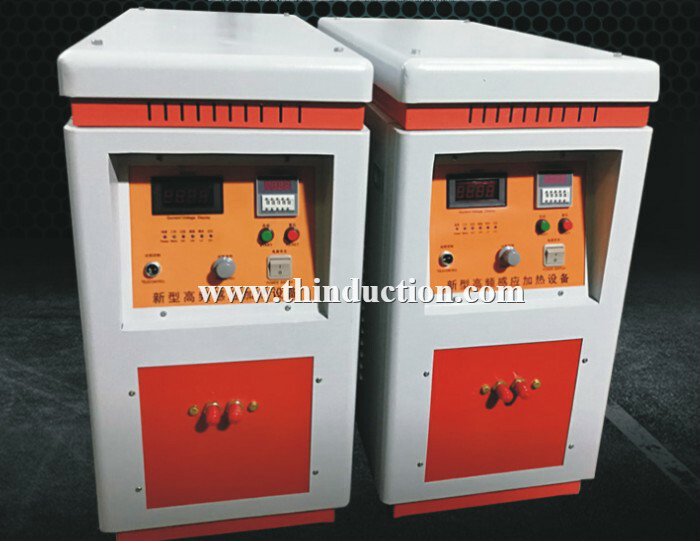 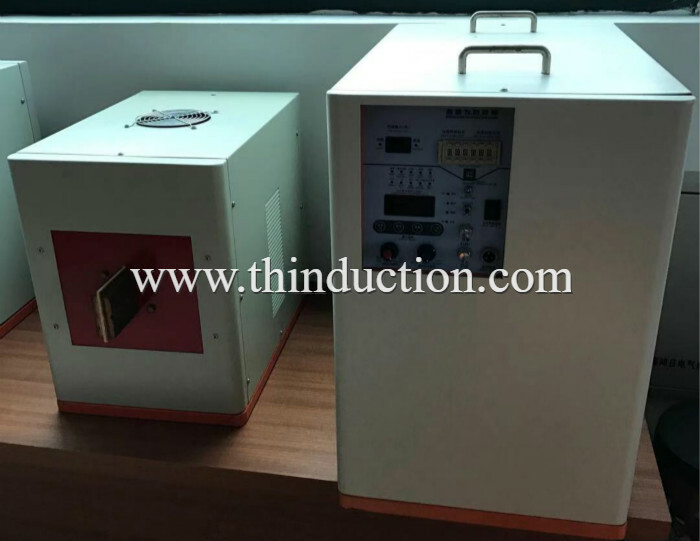 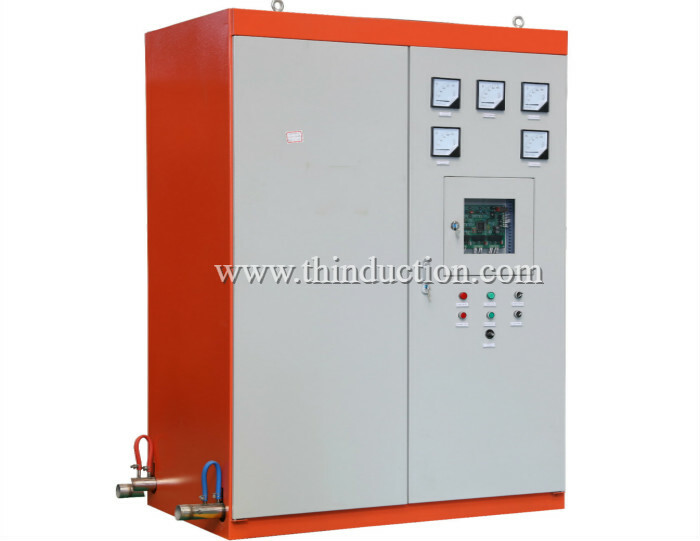 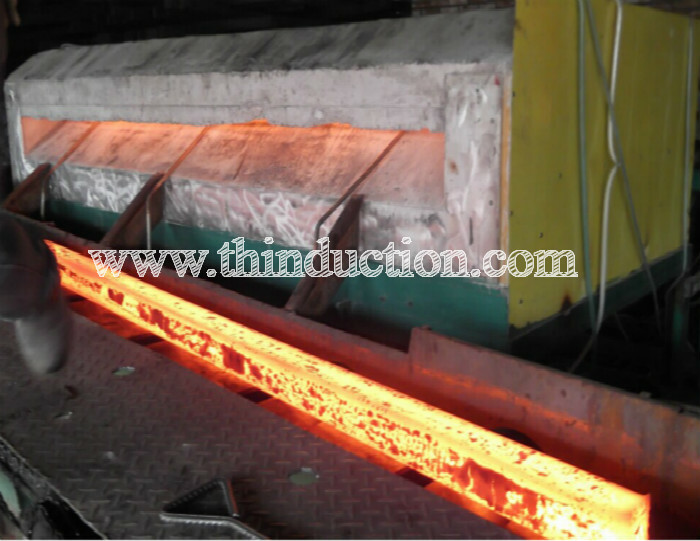 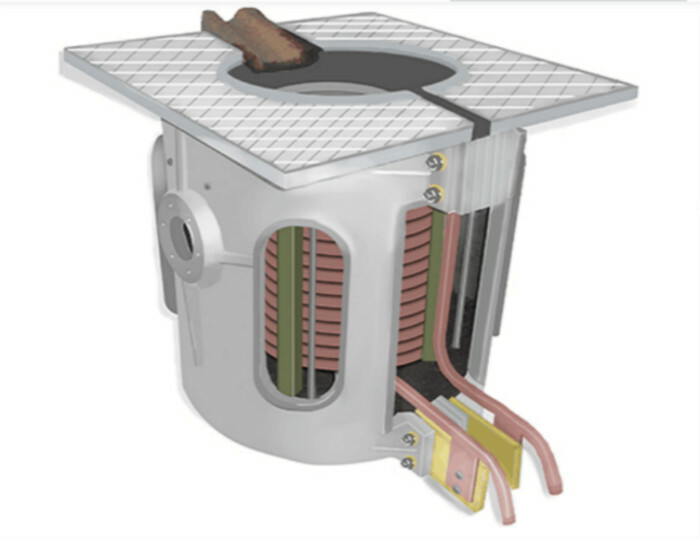 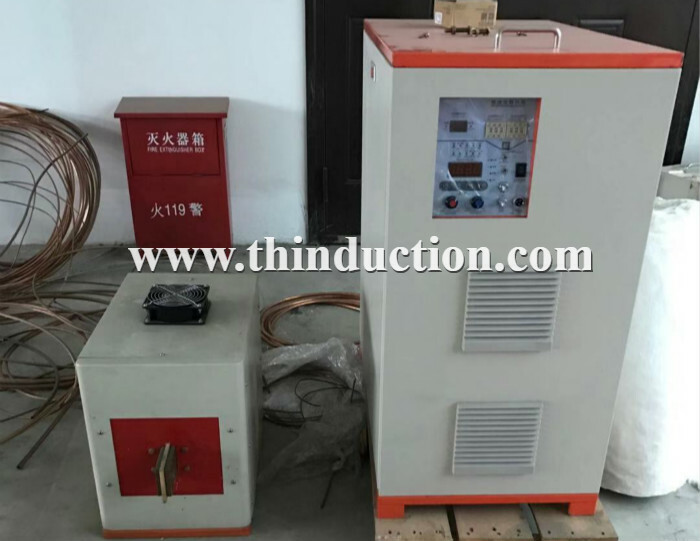 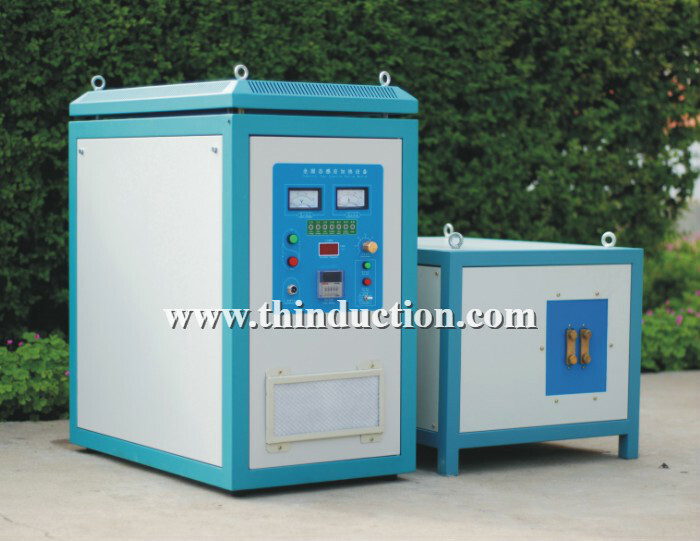 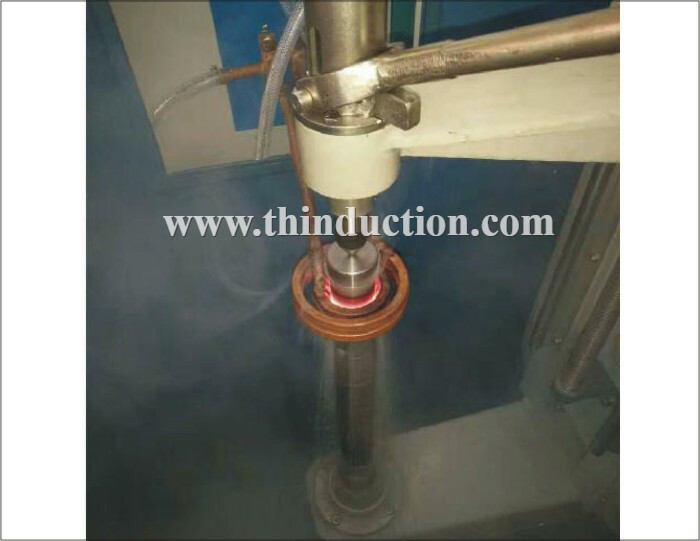 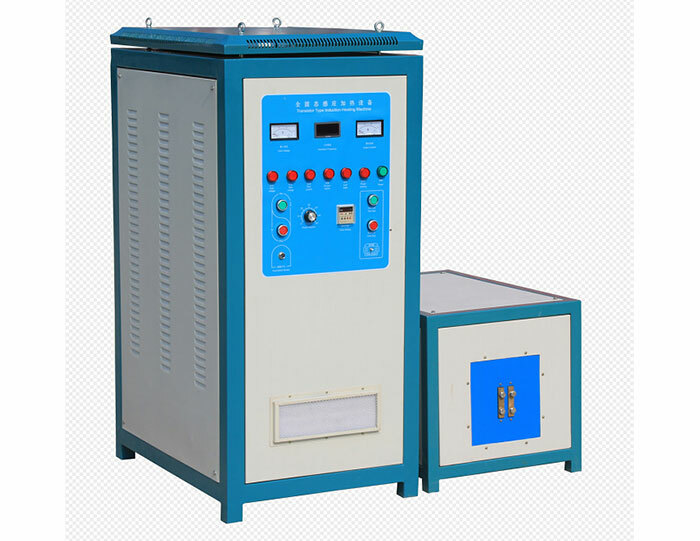 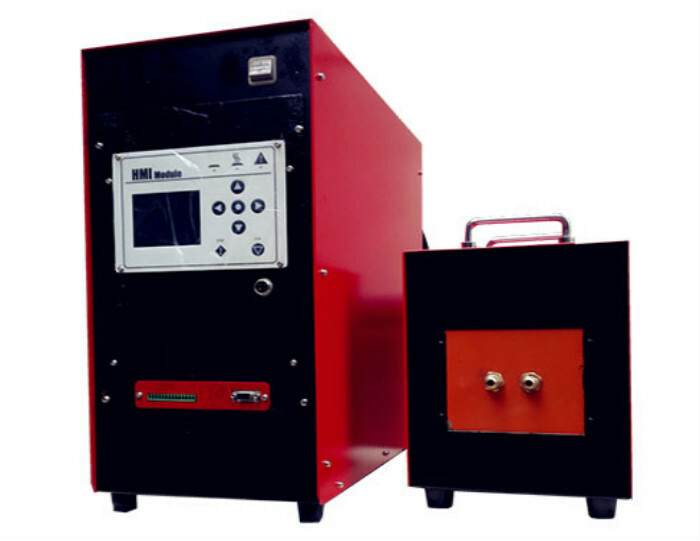 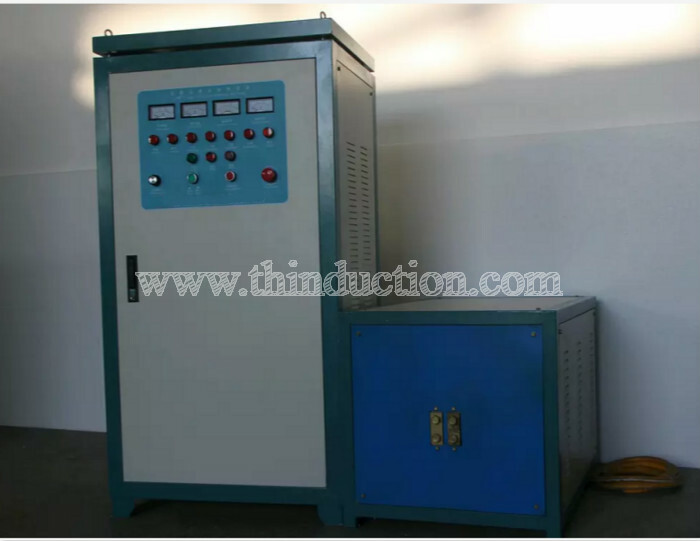 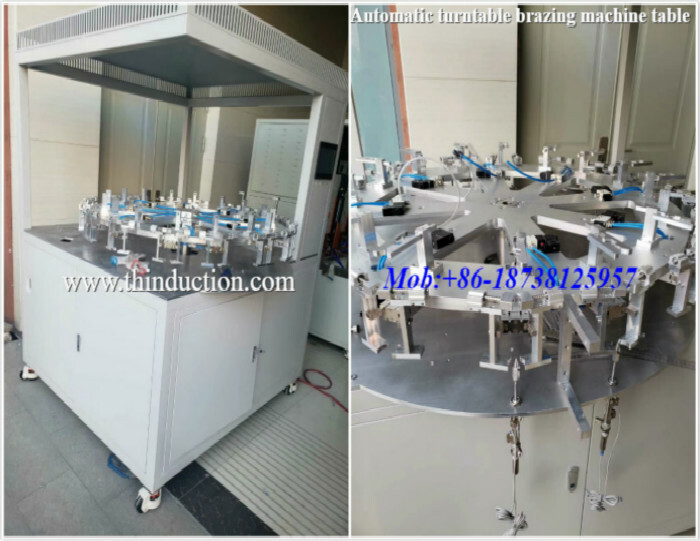 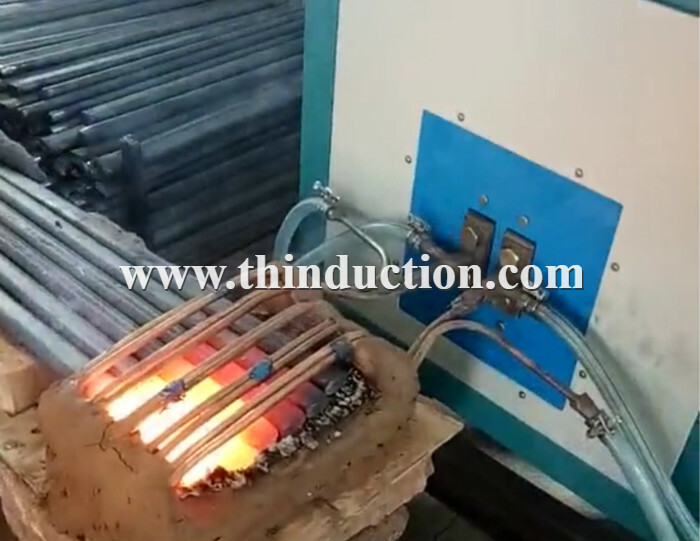 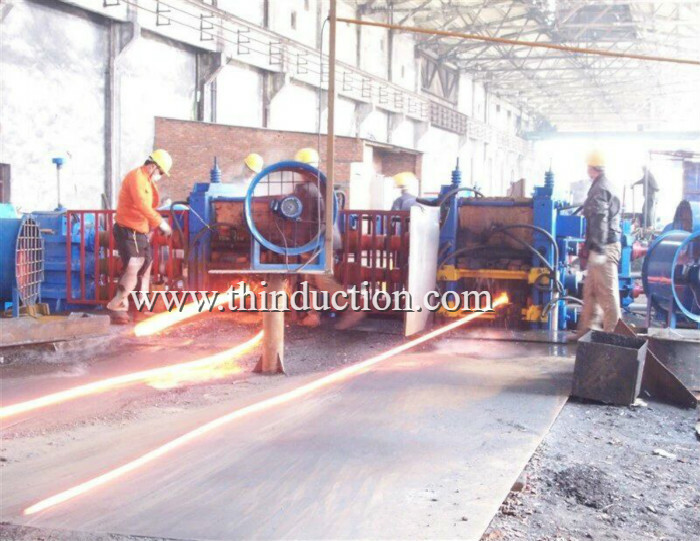 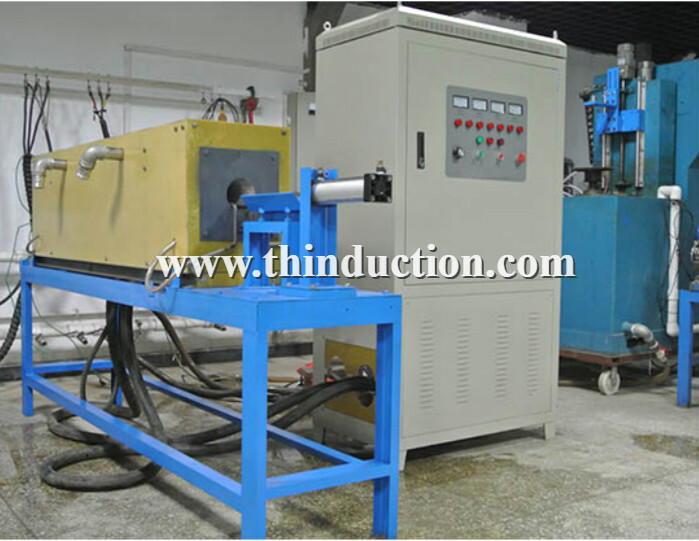 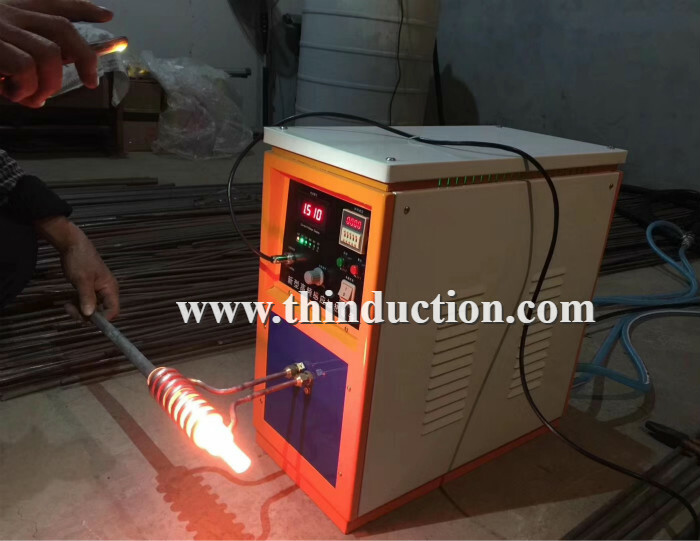 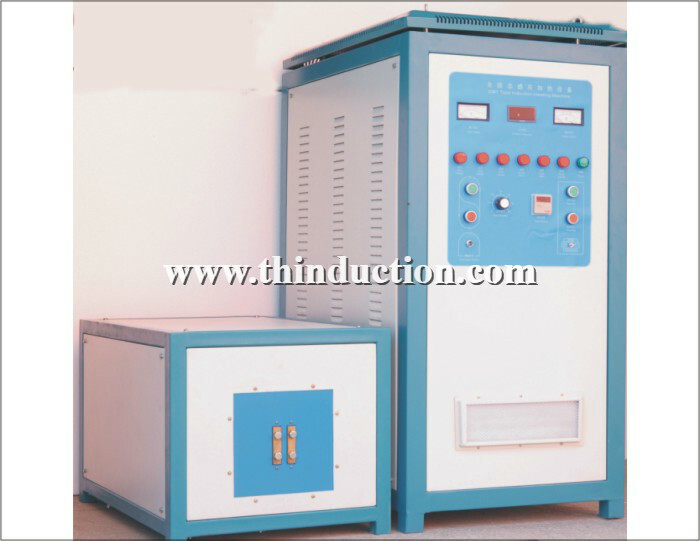 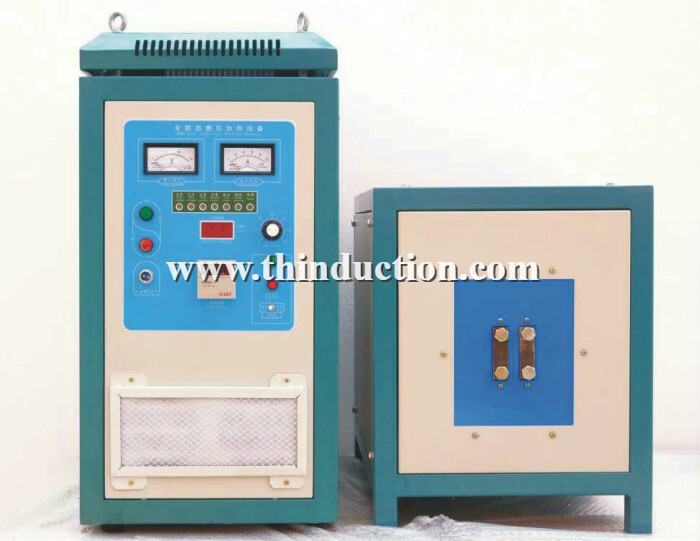 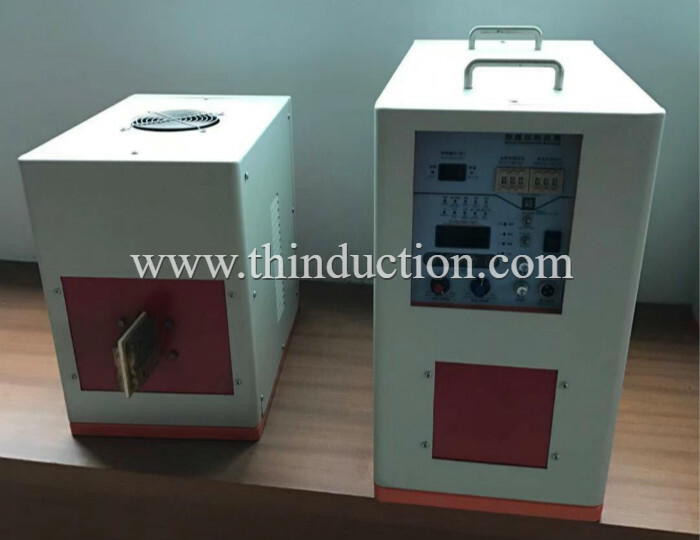 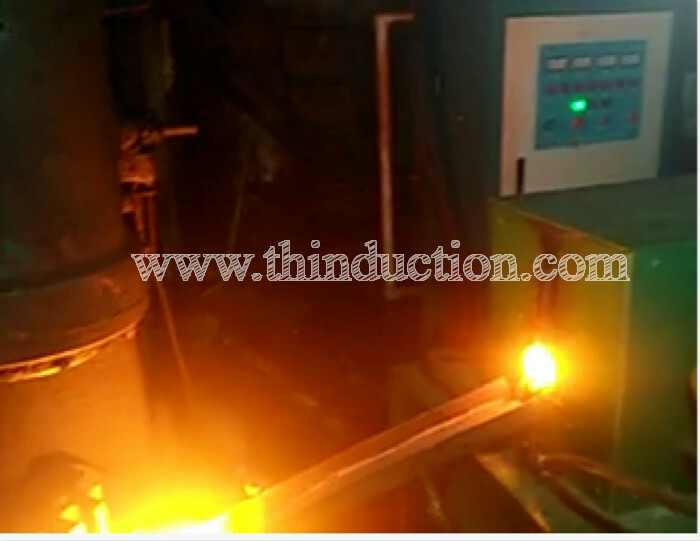 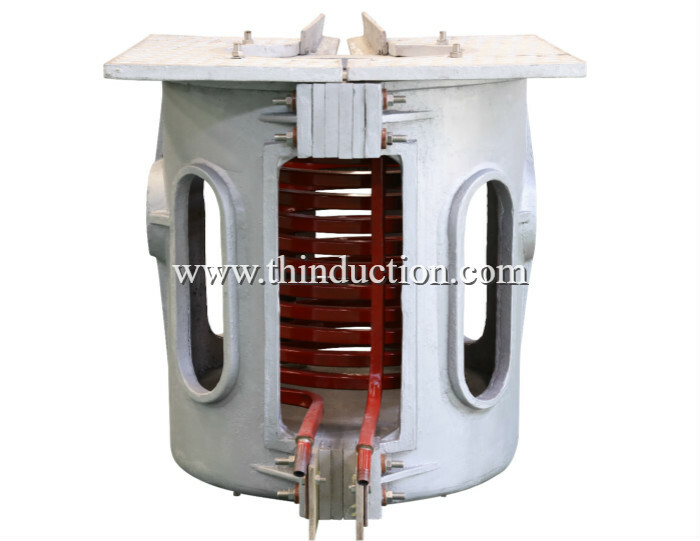 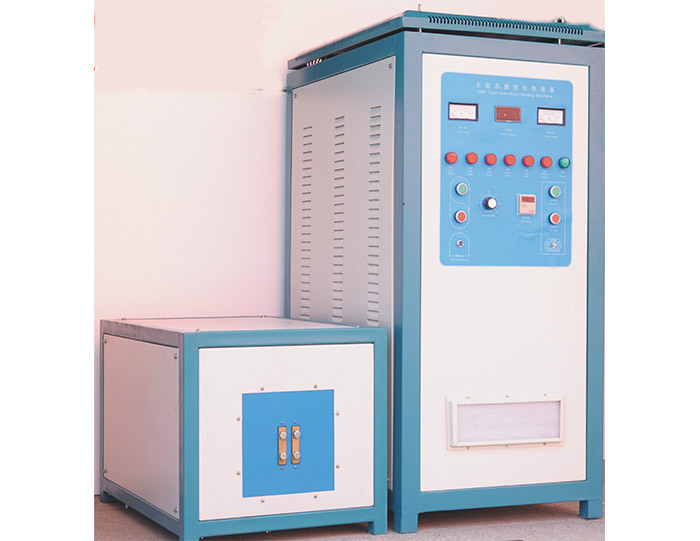 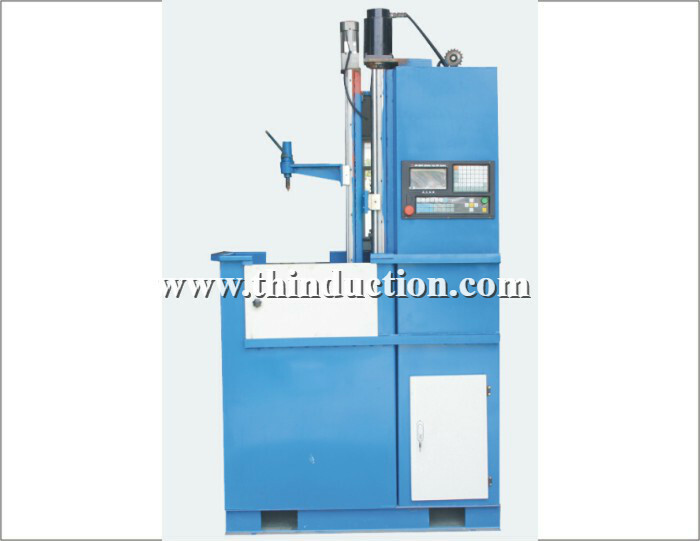 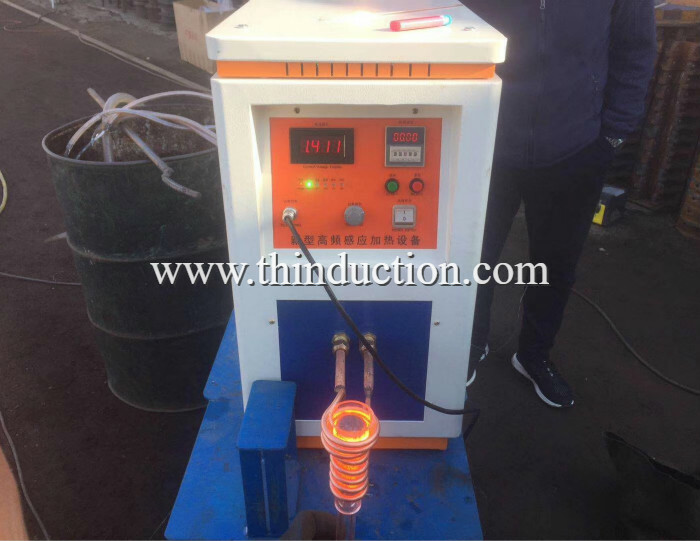 Use our medium frequency induction heating equipment, electric heating furnace . 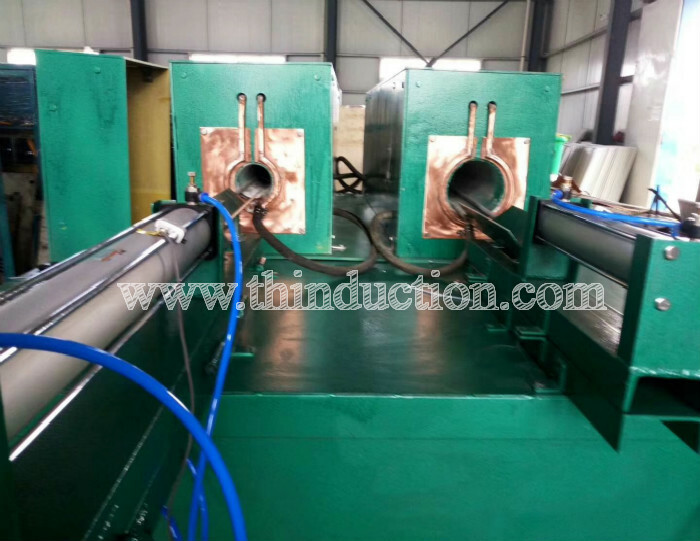 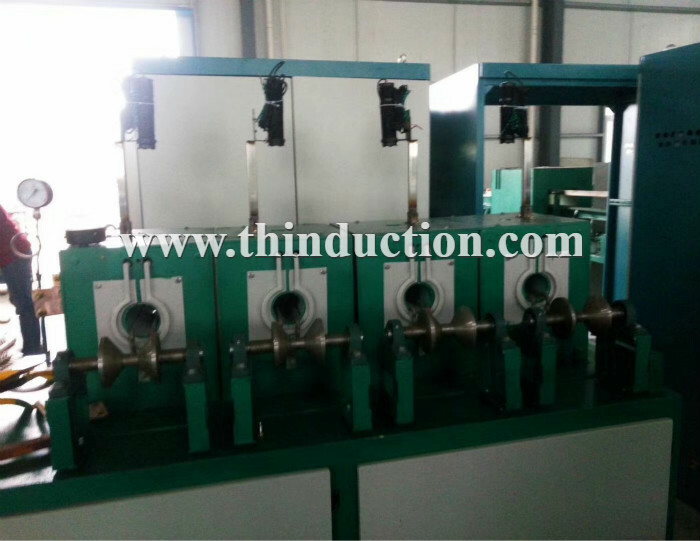 Induction coils is customized, according to size of your steel pipe. 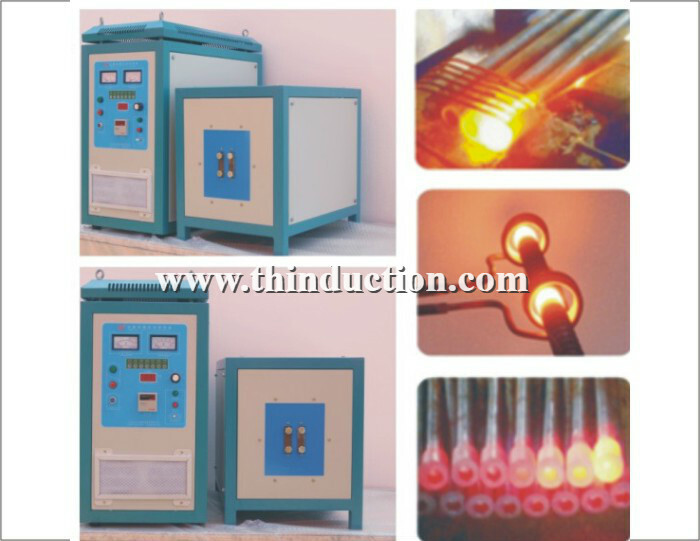 electric heating furnace . 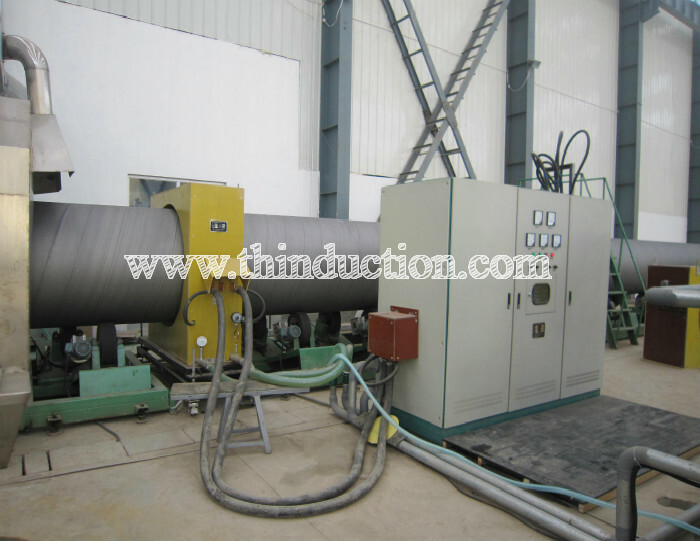 Induction coils is customized, according to size of your steel pipe. 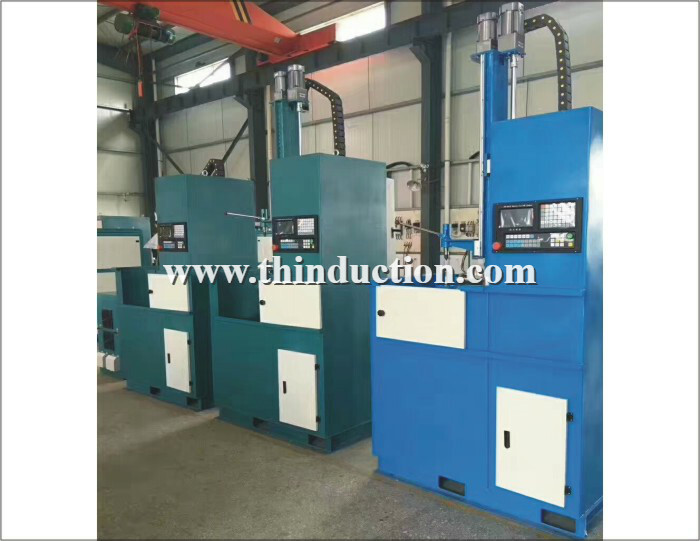 Medium frequency electric heating equipment ,how to choose machine power, also depend on your steel pipe size, and process speeding. 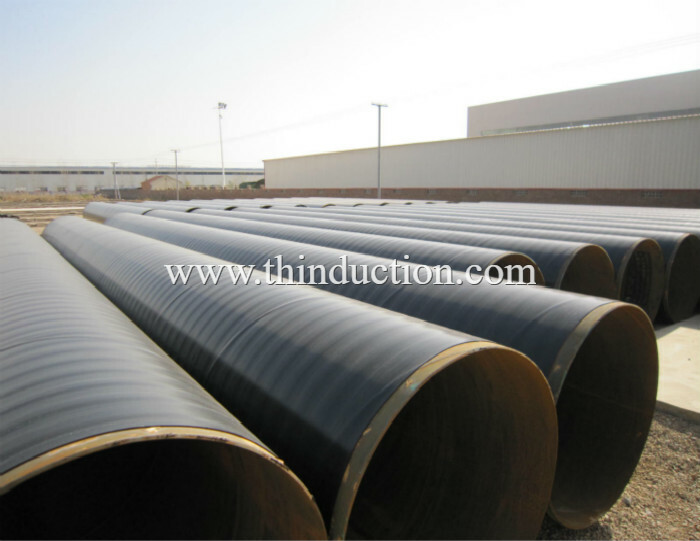 We have many experience in this field, steel pipe anti-corrosion coating line . 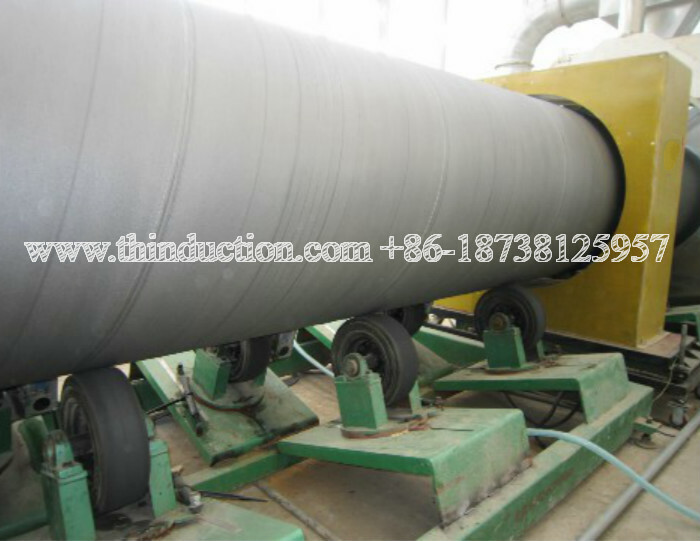 Coating of extruded polyethylene pipes provides improved mechanical characteristics, increased resistance to mechanical injuries during handling. 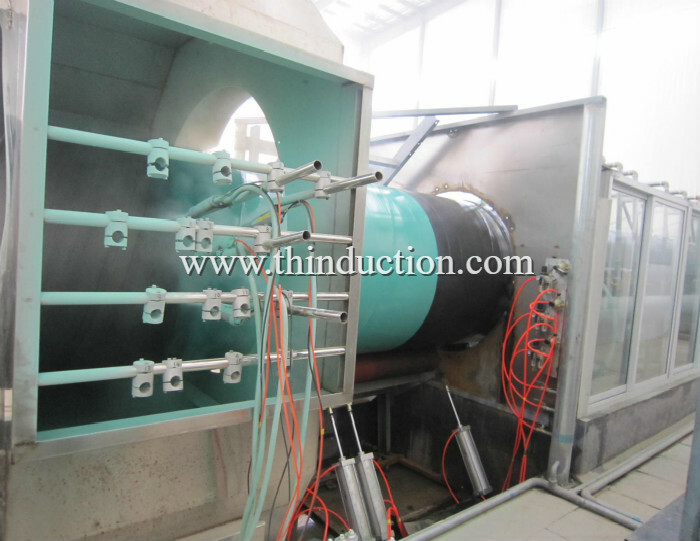 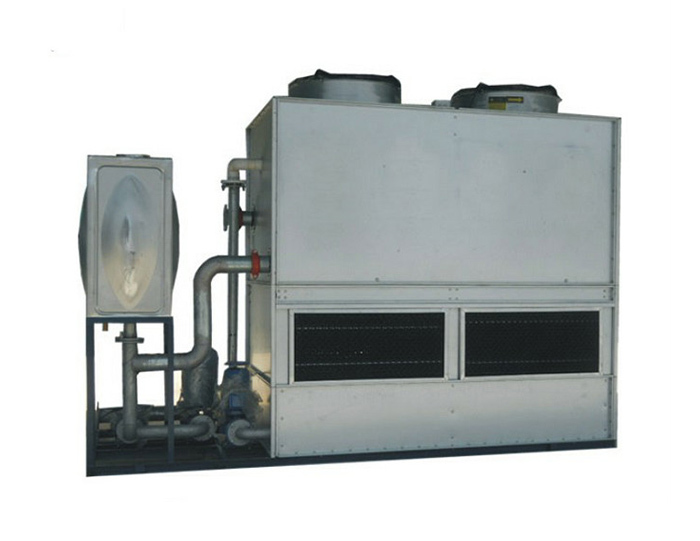 The coating provides improved mechanical characteristics for both high temperature and low temperature pipes.